Dance and vocal trio w-inds. 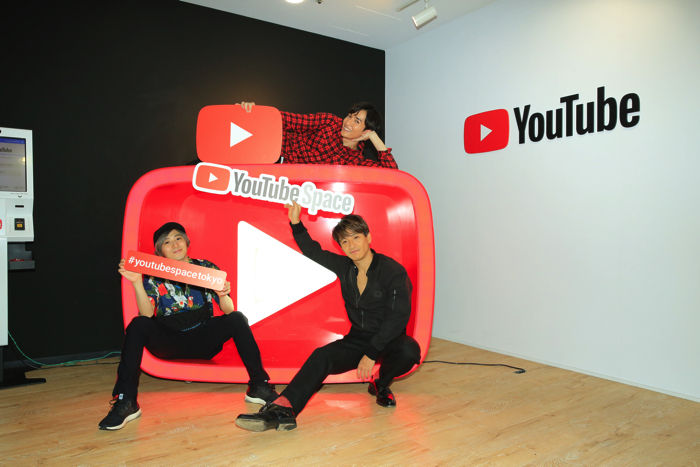 held a premium live performance at YouTube Space Tokyo which is located on the 29th floor of Roppongi Hills. 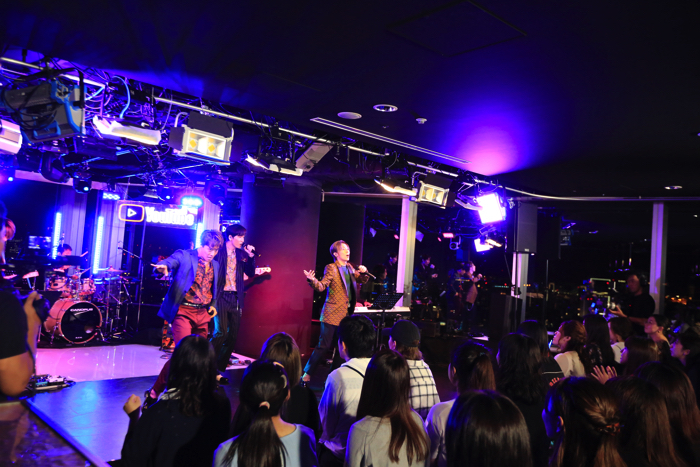 The show was held to celebrate the release of their new album 100 now on sale. In line with record’s title, this premium concert was limited to 100 invitations. 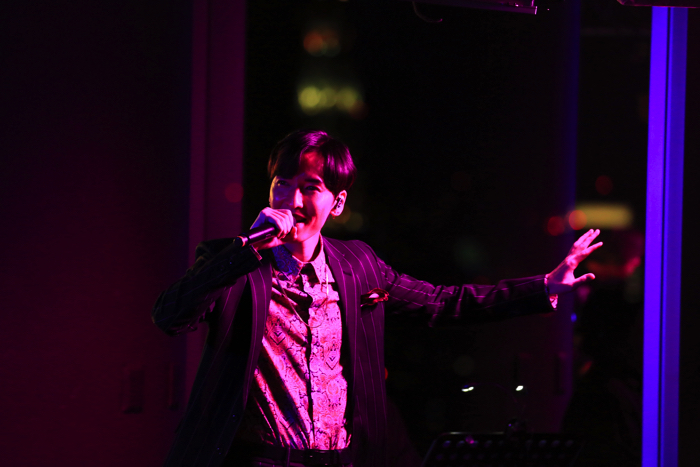 The members stepped onto the stage donning a chic jacket style, the Tokyo nightscape serving as their backdrop. “It’s Saturday night. I bet it’s been a busy week for you all. I wonder how you’re all living your lives these days? 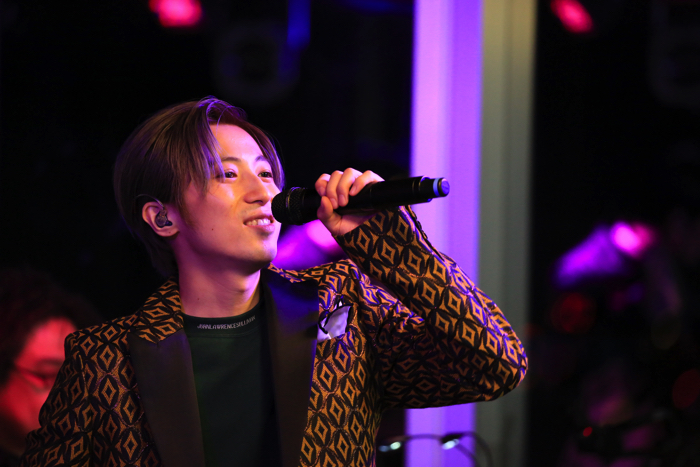 This weekend… with our music…” Ryuichi whispered to the audience. The atmosphere of the room turned peaceful at their chatter. The performance began with the summer tune Bring back the summer, the first song on their new album. This was followed by a new arrangement of one of their early hits SUPER LOVER ~I need you tonight~. 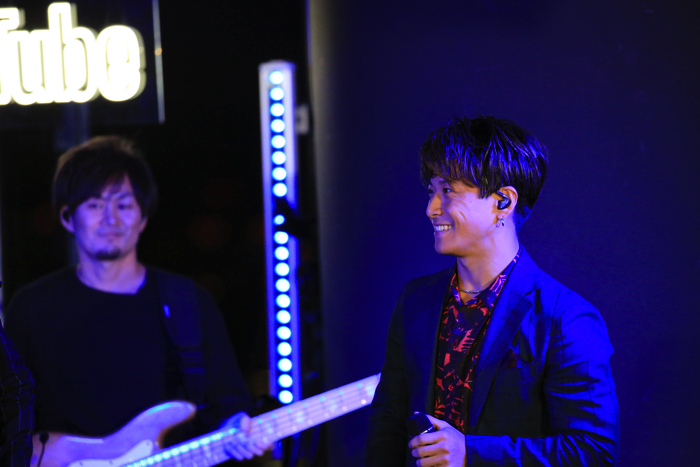 Moving onto the second half of the concert, the band performed We Don’t Need To Talk Anymore, a song self-produced by Keita. They then performed a string of tracks from 100 including Temporary, We Gotta go, and Dirty Talk which was released early as a single. The group put on a thrilling performance of fantastic dancing and singing backed up by a skilled live band as well as entertained the crowd with conversation. 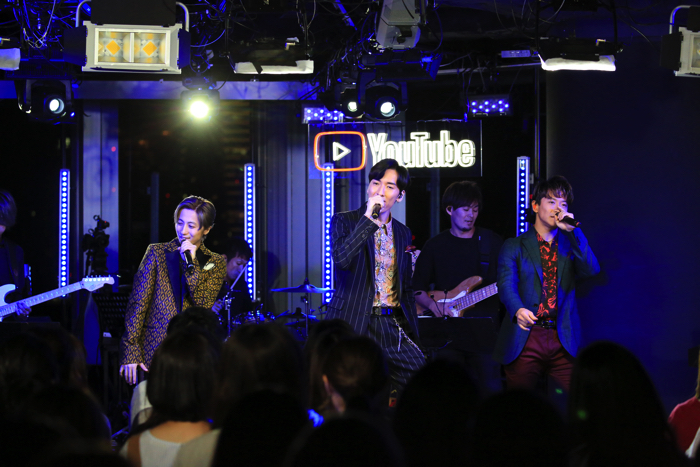 The concert was streamed live on YouTube which saw lots of messages from fans overseas too who had tuned in for the premium experience. w-inds. are currently on a nationwide tour in Japan to promote 100. If you’re in Japan then you’ve got to experience seeing them live for yourself. Details can be found on their official website. Boy band w-inds. wrap up tour finale announcing their 10th live in Hong Kong to follow!